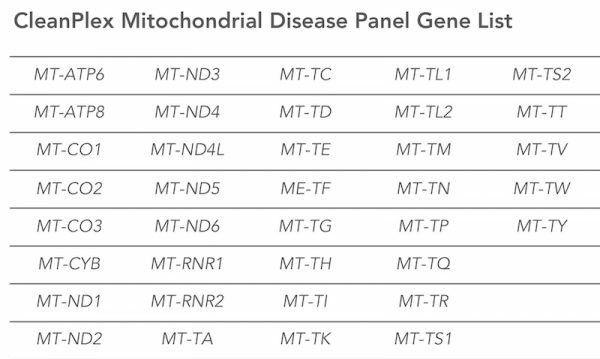 The CleanPlex® Mitochondrial Disease Panel is a multiplex PCR-based targeted resequencing assay designed to simplify the evaluation of the entire human mitochondrial genome for mutations. The panel enriches for and provides complete coverage of all 37 genes of the 16,596 bp mitochondrial genome, allowing identification of important variants. 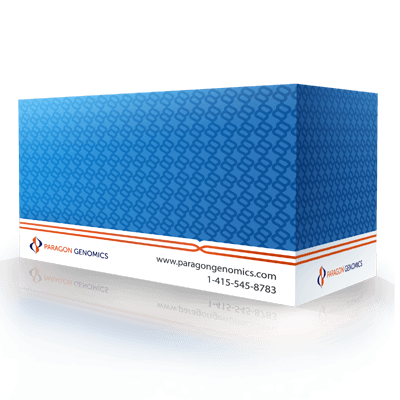 Starting with just 2 ng of high-quality genomic DNA (1 ng per primer pool), sequencing-ready libraries can be prepared using a streamlined workflow in just 3 hours. 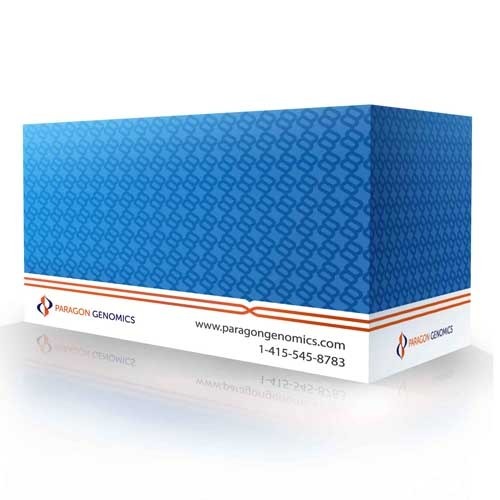 The panel is optimized to deliver data with high on-target performance and high coverage uniformity to ensure efficient use of sequencing reads. The CleanPlex Mitochondrial Disease Panel contains CleanPlex Multiplex PCR Primers and CleanPlex Targeted Library Kit. 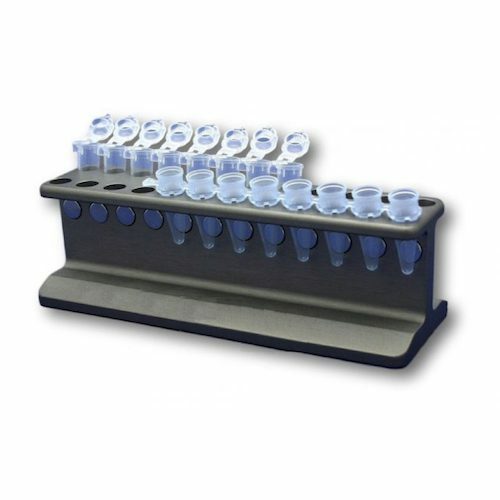 CleanPlex Indexed PCR Primers and CleanMag® Magnetic Beads are ordered separately to complete the workflow from input DNA to sequencing-ready NGS libraries.